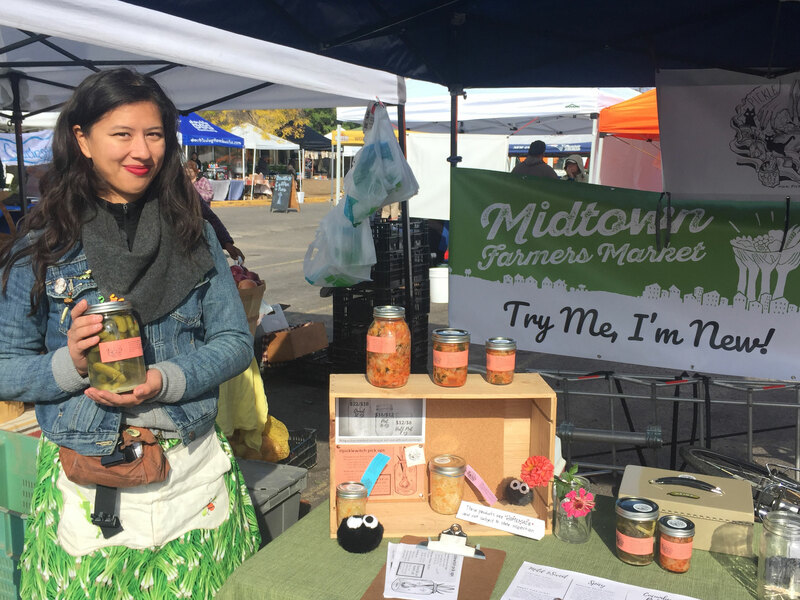 As a nonprofit community-based market, the Midtown Farmers Market relies on the support of passionate volunteers to make the market magic happen every week. Join our crew! Market Operations and Community Engagement Volunteers are needed for 2-4 hr. shifts every Saturday May through October. Opportunities include assisting with market set-up and tear-down, customer service and token sales, community engagement, staffing the market info booth, customer counts, photography, fundraising, and other market management tasks. Hang out with some great people outdoors doing great work, get a market freebie as a bonus! Sign up here. Special Projects Volunteers are also needed to help make our 2019 season a smashing success! Reach out to Assistant Market Manager Kate Sheldon (kate@midtownfarmersmarket.org) with questions or to get started. 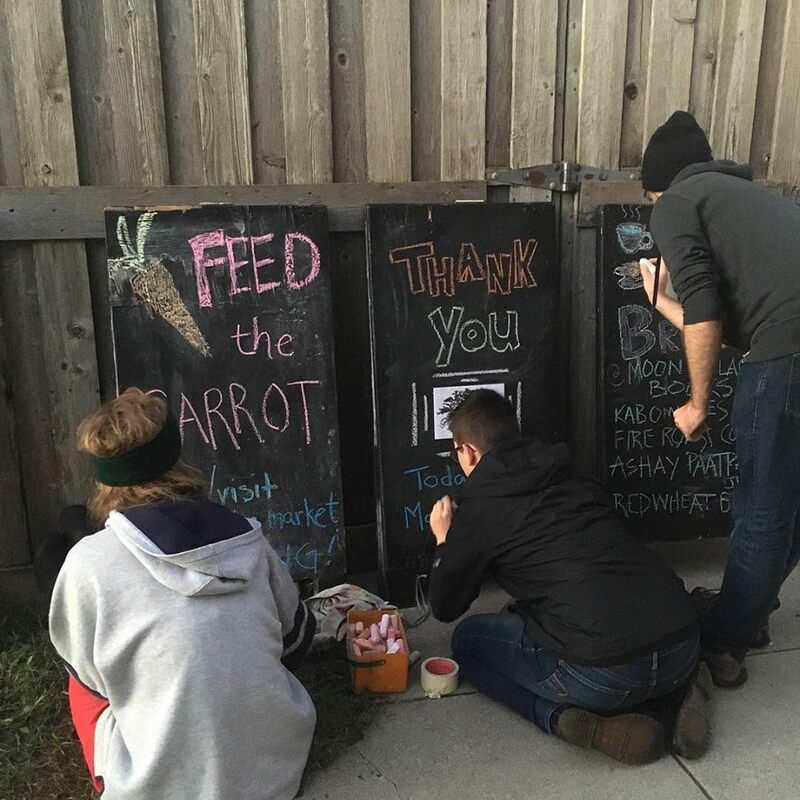 The market could not survive without the help of passionate and talented volunteers – work with like-minded folks to bring fresh local flavor to everyone in our community! 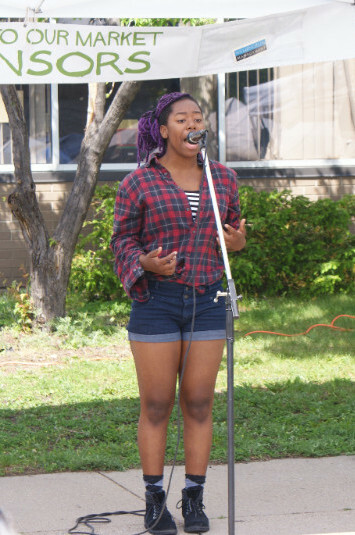 Are you a local musician, poet, or dancer with an interest in getting outside and performing for our market community this season? Come play with us! Fill out this form to be considered or email kate@midtownfarmersmarket for more information.